Sorry for the poor photography here. I misplaced the cord for the nice camera and my ol' point and shoot just isn't up to par. I've been playing with this delicious Heads Up yarn from Red Heart. It's the perfect amount of squishy. The color (bright coral) is particular cheering given the damp, dull, and dark weather of the past day or two. I've also been making some more of the Easiest Headwrap Ever for the upcoming craft fair. 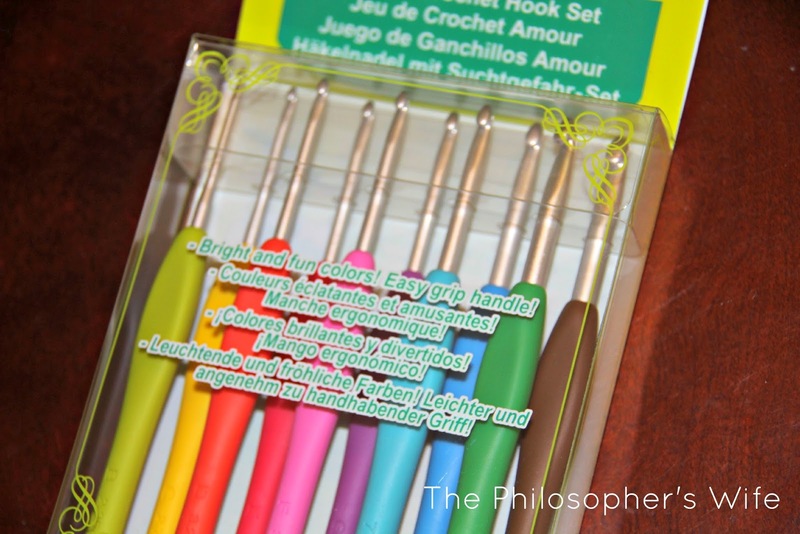 Today (10/15/14) is the last day to enter to win a set Clover Amour Crochet Hooks. Also, a super unique giveaway for zippers just started! You can also stop by The Philosopher's Wife: Giveaways Galore to see lots of other giveaways in keeping with this month's craft supplies theme. 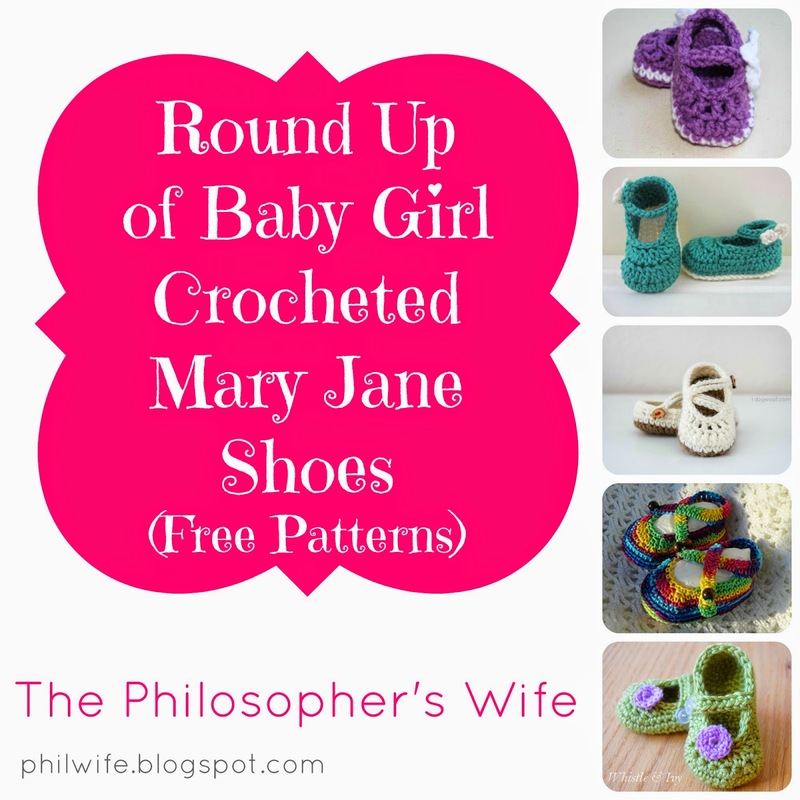 Did you see my Baby Mary Jane Crochet Pattern Round Up? I love each of those free patterns! Very nice wips you have and the colours are surely happy to see! Those are darling little Mary Janes. I will bookmark this for the next little girl coming my way! wow that pink yarn is positively luminous!